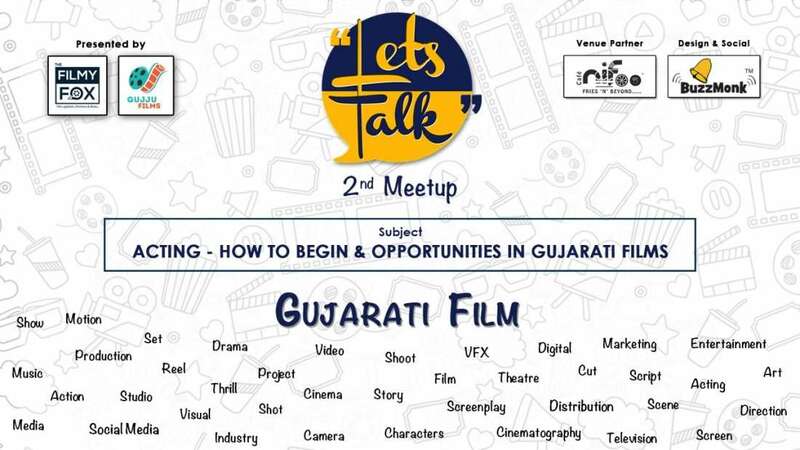 Let’s Talk is a meetup where we discuss Gujarati films. 1.) Aarohi: Actress – Love Ni Bhavani & Premji. 3.) Chirag Modi: Founder, Ouroboros.